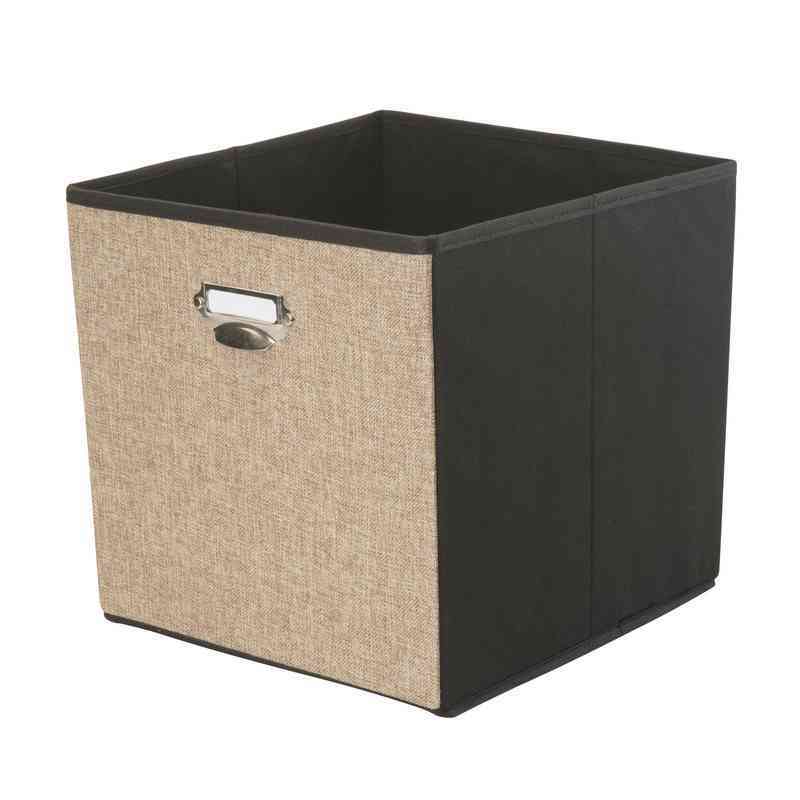 This Collapsible Storage Cube is made of faux linen and paper board material that prevents dust and damage, while easily sorting and storing off season items and accessories. Sturdy metal handles makes it easy to carry the storage cube around the house. 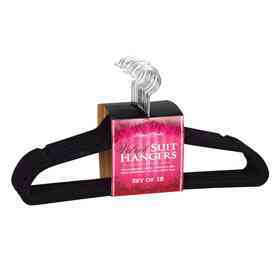 Holds a multitude of items to help de-clutter your living areas. Open top allows for easy access of all of the belongings in the cube. Folds flat for storage when not in use. Manufacturer direct from a trusted supplier.